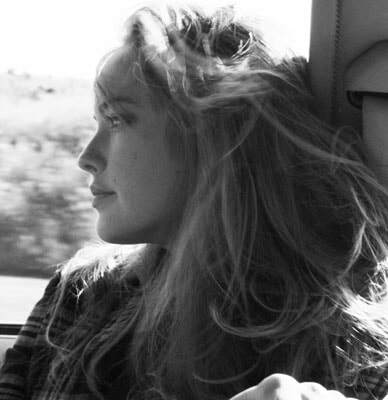 "Life is either a daring adventure or nothing at all", instructs Josephine one boring day. That the motto is spoken to Claire by a livelier version of herself doesn't seem to diminish its worth at all. Claire lives a life dialed low enough to be considered almost nonexistent, working at her father's bookstore with no customers, trying to fix a vintage typewriter amid ceaseless clutter. The town acknowledges her family is a bag of mixed nuts, who live quietly until they don't. No wonder she created a shadow playmate in Josephine - a polar opposite of Claire - bubbly, playful and willing to take risks. Claire’s story begins with her father’s death and the reemergence of inappropriate behavior that sends her back to the town shrink, Dr. Parker. Unresolved issues with her sister Angie prompts a visit to mom at Graystone, the local psychiatric facility. There, mother, daughter and Josephine enjoy a pleasant cup of tea as the news of Frank's death is calmly delivered. Yet mom’s demeanor suggests that chaos is just barely contained by her daily medication. Claire's days begin to drift between visiting Frank's grave and trying to evade her doctor's probing questions, until a conflict with Angie pushes Claire out of her comfort zone. 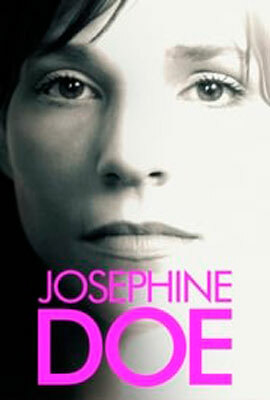 The women-centric cast of Josephine Doe shines in this quiet film, shot in gentle black and white by Brad Porter. However, the scenes lack substantial development, leaving the viewer to fill in the missing elements, which lessens the overall dramatic impact and emotional connection. But don’t count this film out - enjoy Josephine Doe’s story for its performances and fine cinematography - and see it as the Kickstarter project that definitely fulfilled a collective promise.